In 1972 John Williams and Jim Brooks bought acreage on what is now known as Red Mountain (between Kennewick and Prosser). After drilling for water they planted their first grapes in 1975 and sold their first grapes in 1978. The 1980 vintage was the first commercial vintage under the Kiona name. Through the Williams family vision and direction they have pioneered the Red Mountain AVA which is now considered by many to be Washington’s premier viticulture area. 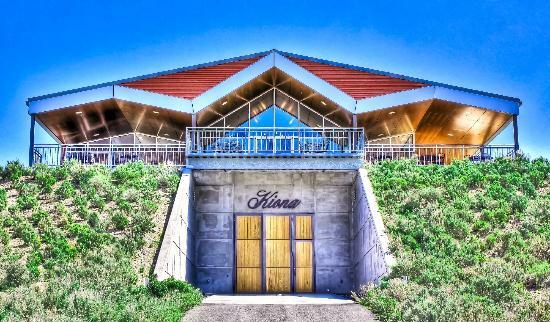 Stop by and taste six Kiona wines during the month of May for only $10. There is a $5 credit toward a bottle purchase. Learn more about Kiona and their impact on the Red Mountain here.